With modern and unique design, we offer guests a truly unique leisure - business leisure- stay experience. Welcome to ibis Jakarta Slipi, we served you by heart. 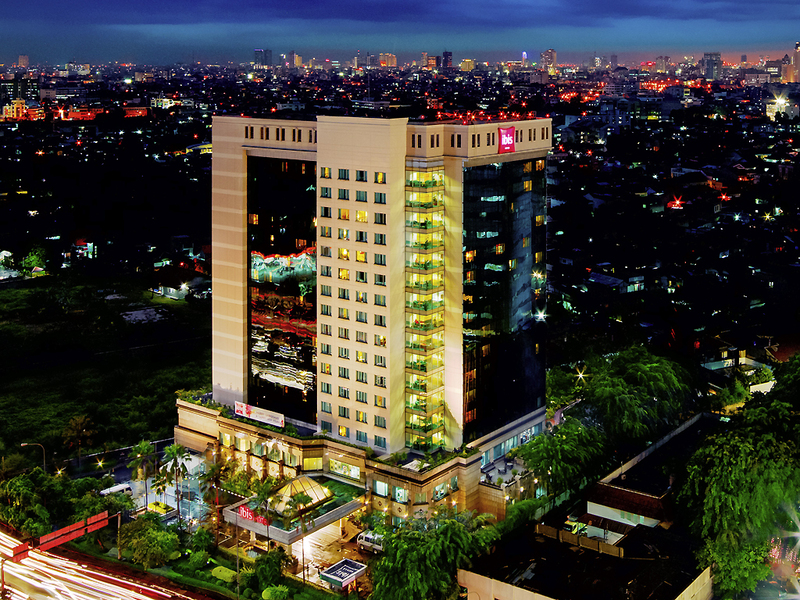 Ibis Jakarta Slipi, located in West Jakarta, can be easily reached from Palmerah / Tanah Abang train station, and near to business and shopping district: Sudirman, Senayan, and Grogol area which accessible by public transportation. Also only a short drive away from Soekarno Hatta Jakarta International Airport. Ibis Jakarta Slipi, located strategically at West Jakarta, can be easily reached from Palmerah / Tanah abang railway station, and near to business and shopping district: Sudirman, Senayan, and Grogol area accessible by public transport.